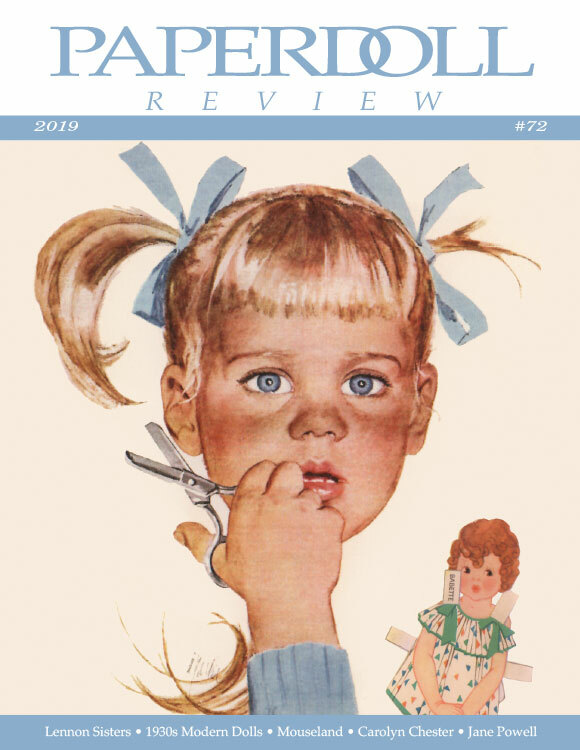 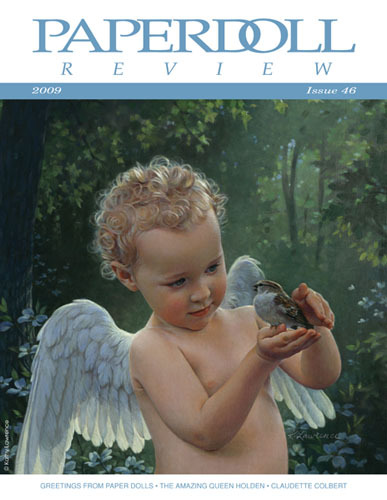 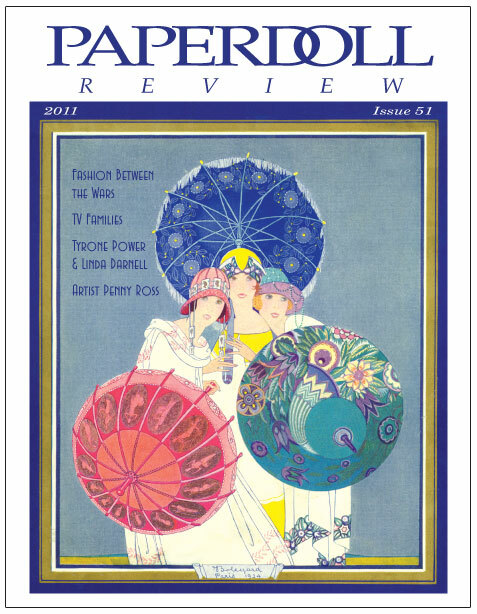 Paperdoll Review is glossy, specialty publication devoted to the nostalgia of paper dolls. 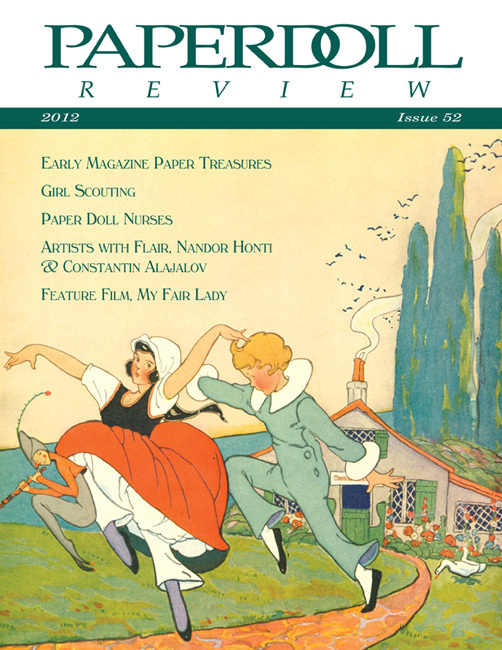 Every beautiful issue contains 36 pages to delight collectors of vintage and contemporary paper dolls. 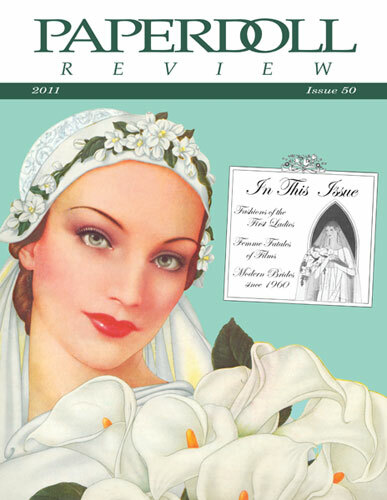 There are profiles of artists, fashions worn by paper dolls of the past, tips for collectors, celebrity paper dolls, and articles covering just about every topic relating to paper dolls throughout the decades. 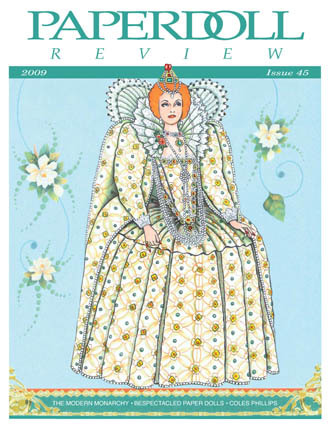 Reviews of new paper doll books and convention news is also included. 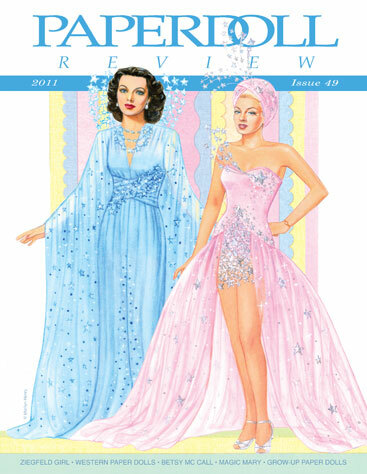 And every issue offers full color, collectible paper dolls! 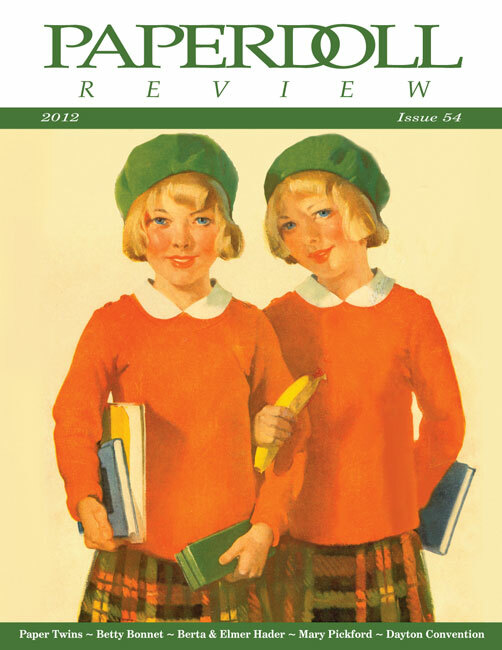 Not available on the newsstand, this unique publication is truly a collectors item. 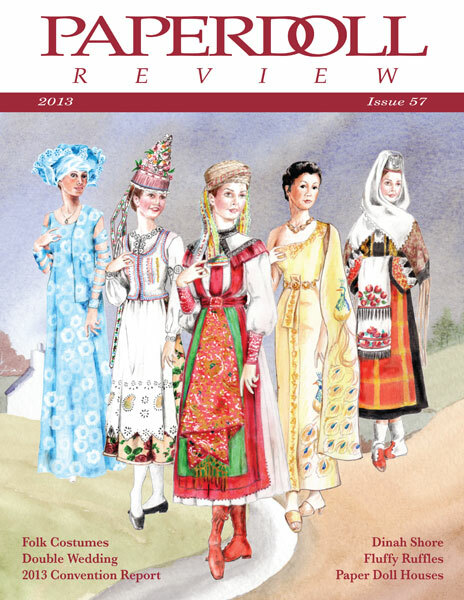 For more information and article examples, visit OUR MAGAZINE INFO PAGE. 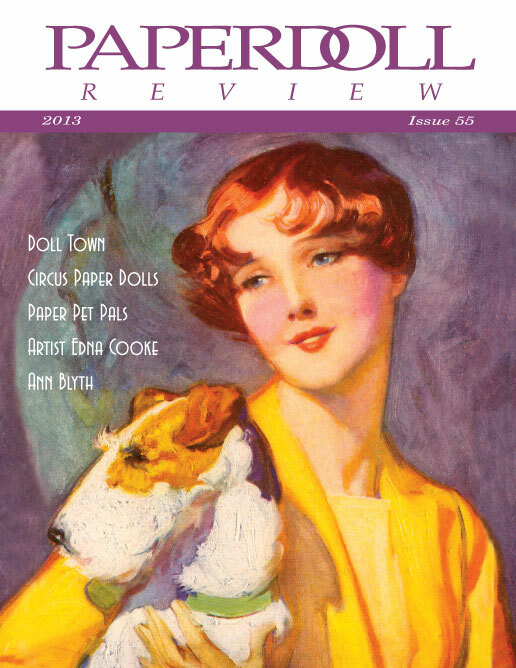 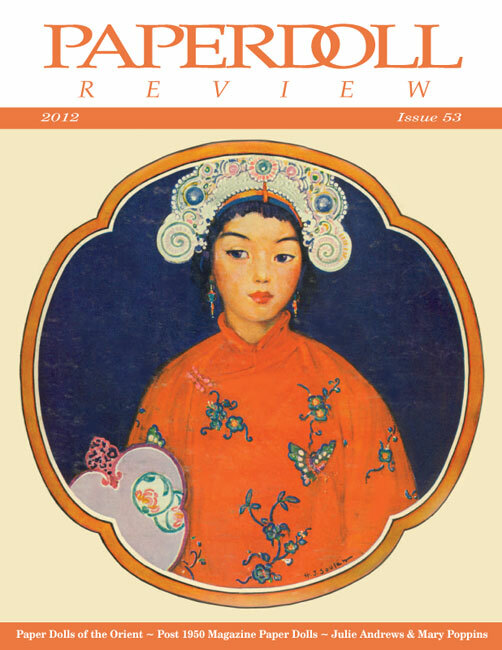 Paperdoll Review is a 4-issue subscription. 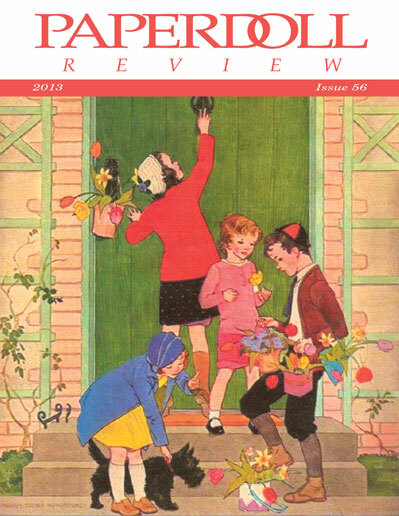 Subscribe today or look through our back issues. 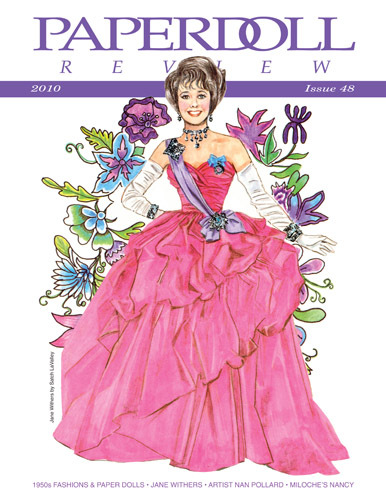 You're sure to find paper dolls that are especially meaningful to you. 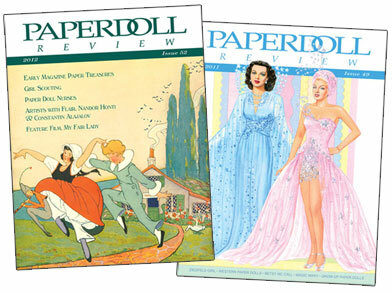 Editors Jenny Taliadoros & Marilyn Henry welcome you to enjoy PAPERDOLL REVIEW!